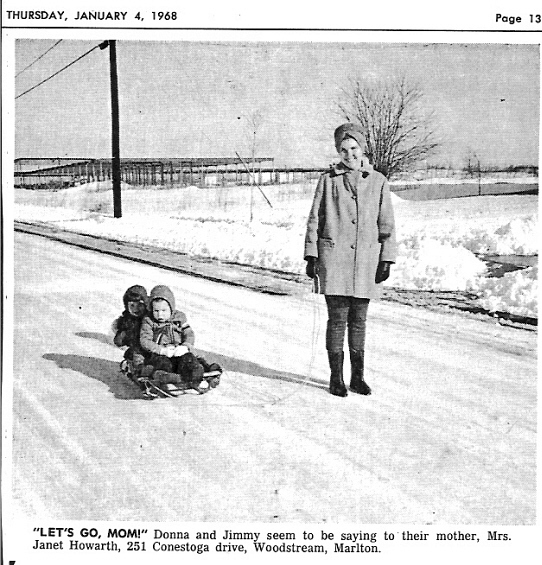 In 1964, the Evesham School Board began planning a new elementary school in Woodstream on land set aside by the developer at Connestoga Drive and Bartram Road. 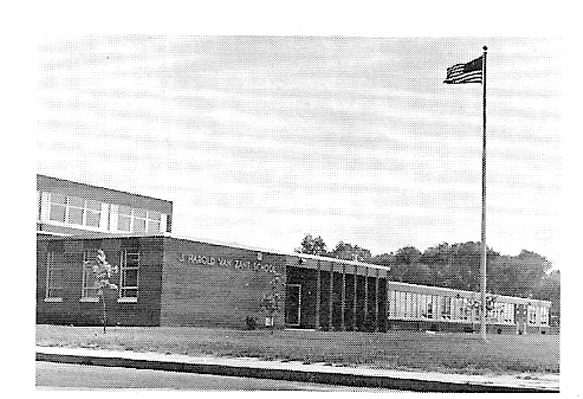 The first bond issue referendum for the school was rejected in June, 1964 but was later passed in December, 1966. 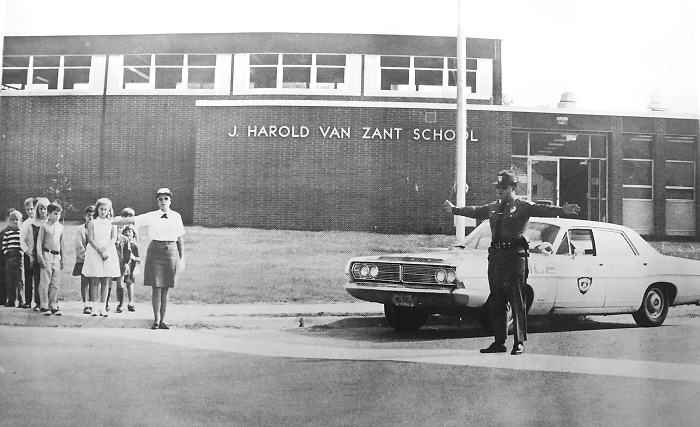 A resolution was passed on July 11, 1967 naming the school the "J. Harold Van Zant School" after a former school board member and president. 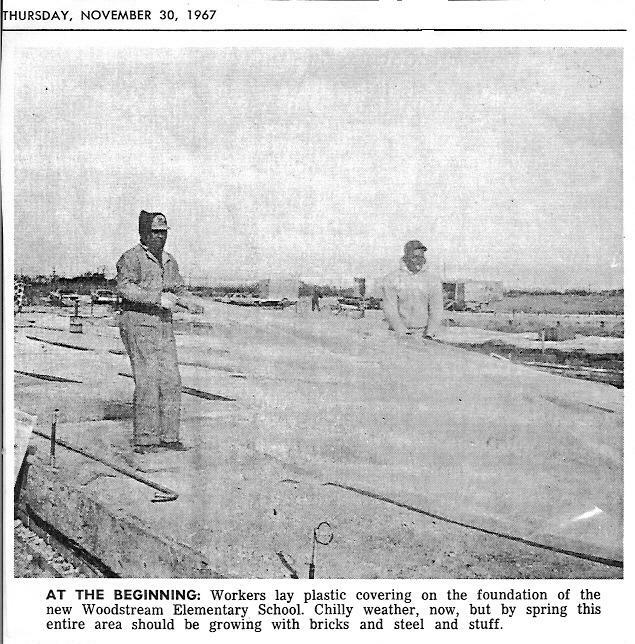 Construction began during the Fall of 1967, financed by a $620,000 bond issue. 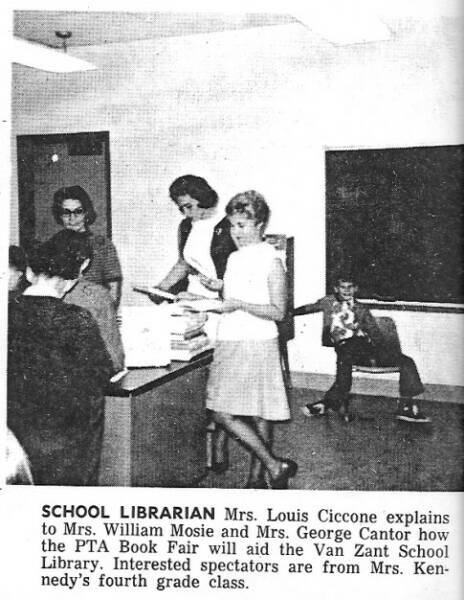 The school was completed in the Summer of 1968 and opened for the 1968-69 school year with 22 of its 23 classrooms occupied. A dedication ceremony was held on Sunday October 6, 1968. I attended Van Zant from September, 1969 to June, 1976. I was lucky to go there for the extra year, the last year Van Zant held classes for 6th grade. 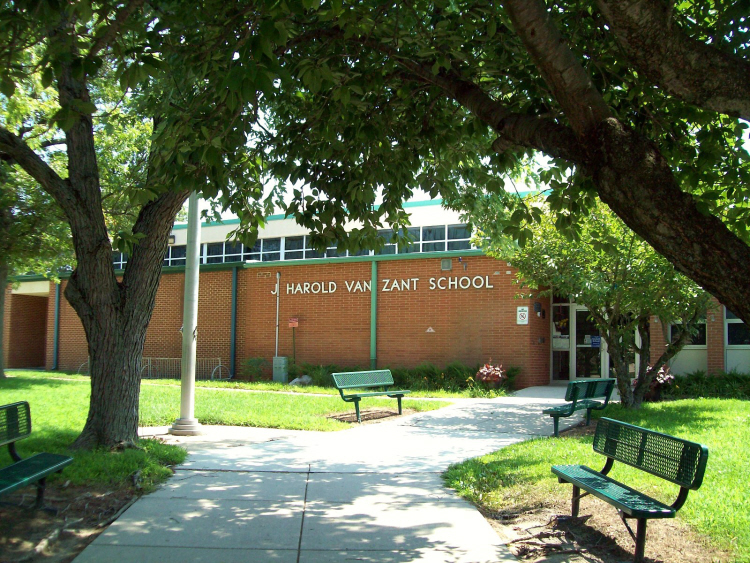 While Van Zant opened as a K-5 school, F.V. 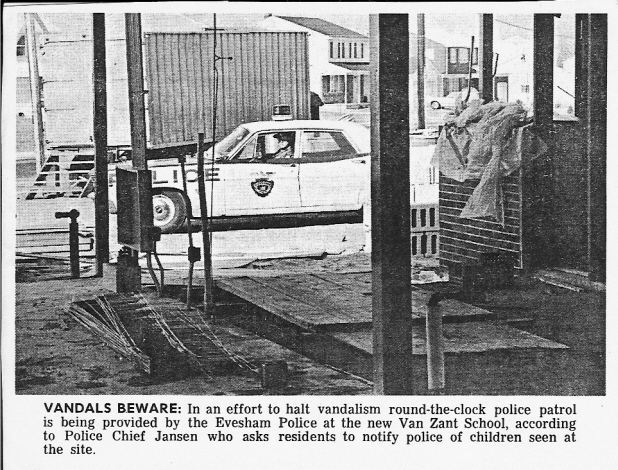 Evans School (which was Evesham's middle school) became crowded so the 6th grades were moved into Township's elementary schoools during the early 1970's. When this happened, the Kindergartens were moved into rented space at local churches. 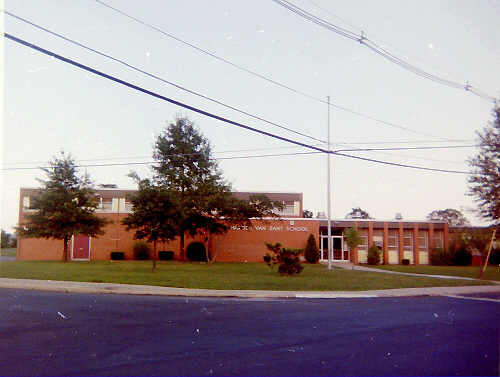 When Marlton Middle School opened in September, 1976 the 6th grades were moved here and the Kindergartens moved back to the Elemantary schools. 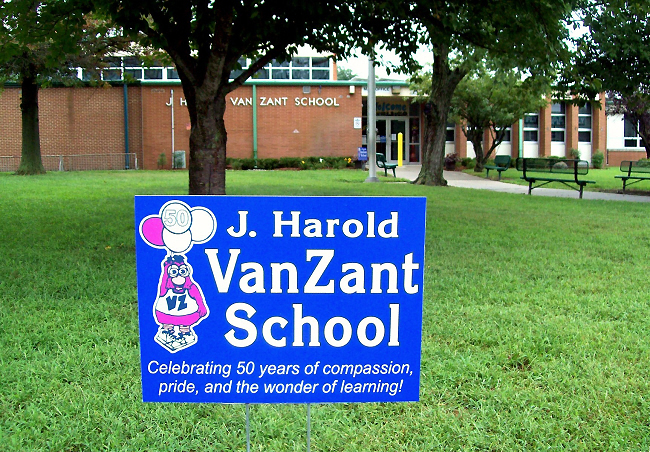 I have many good memories from my years at Van Zant, and am happy to see that while the building has grown and changed Van Zant's tradition of being an excellant school has not. 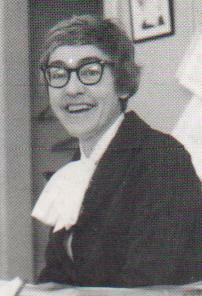 was Dr. Jean Ricketts, a former teacher at Evans school. 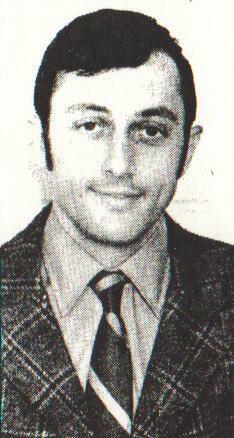 Dr. Ricketts was later promoted to Curriculum Coordinator for Evesham schools. When Dr. Ricketts was promoted December, 1970, she was replaced by Mr. John Kloos, who served as principal for many years. Fran DeMasi spent time visiting Van Zant's classrooms as elementary school supervisor for the Evesham district. After she retired in the early 1990's the district named a school after her. This scene of some Woodstreamers out for a walk on a snowy day shows the steel framework of Van Zant. Van Zant celebrates 50 years during the 2018-19 school year. Photo from a calander taken soon after the school opened in 1968. Entrance to Van Zant School in 2018.